I must have been too busy eating copious amounts of spinach artichoke dip because I meant to share my most popular sewing and creative posts last week. Oops oh well let’s do it today! Thank you to all of you who pinned and shared any of these posts. These were the creative and sewing projects and articles that were most visited in 2015 regardless of when they were posted. To see my top 15 posts (all topics) that I wrote in 2015 check out this post. 1. 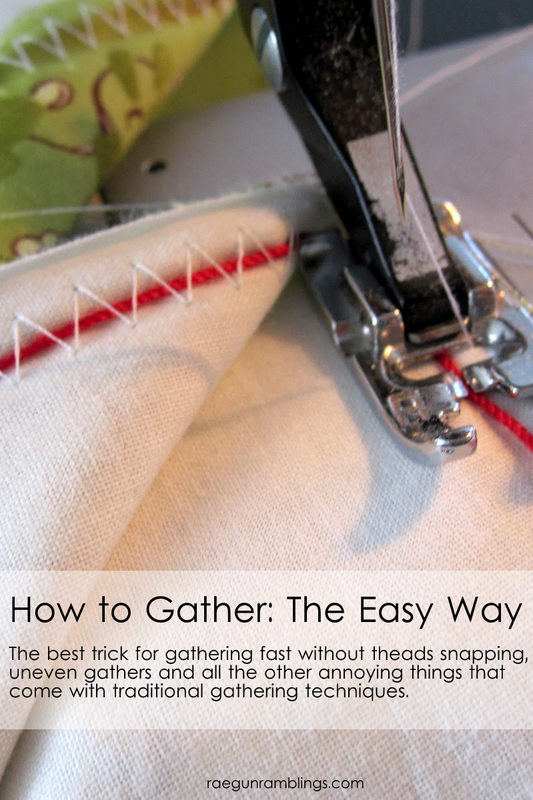 How to hem knit fabrics. This cheat is like magic. Super duper easy magic. 2. Did someone say magic? 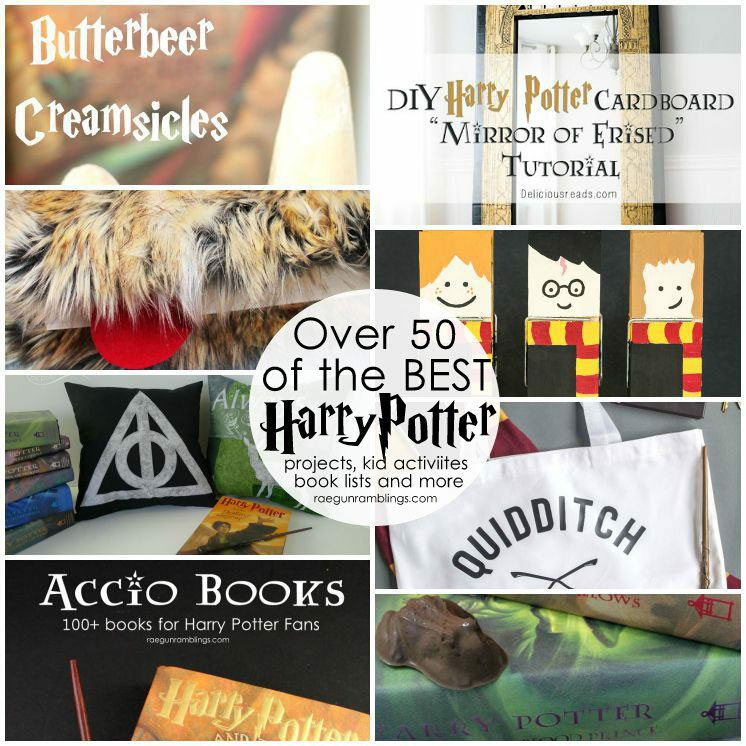 This list of awesome Harry Potter DIYs was a big hit. 4. 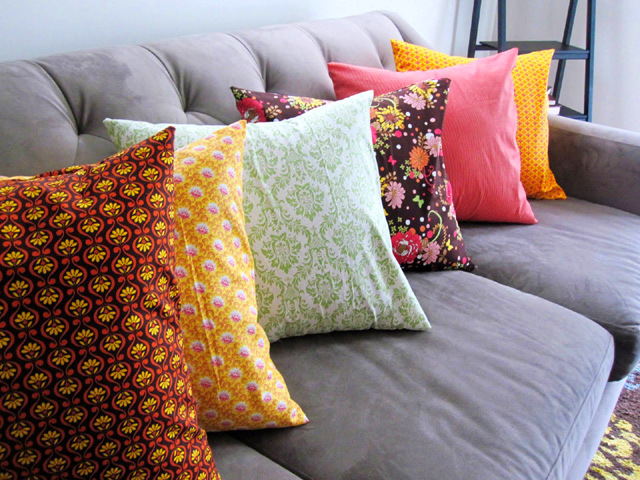 My quick envelope pillow case tutorial has always been popular. They really are incredibly easy and speedy. Even a beginner could sew some up without any problem. 5. I love a good craft hack. So it’s no surprise that my cheater’s how to gather post is closing out the top 5. 6. 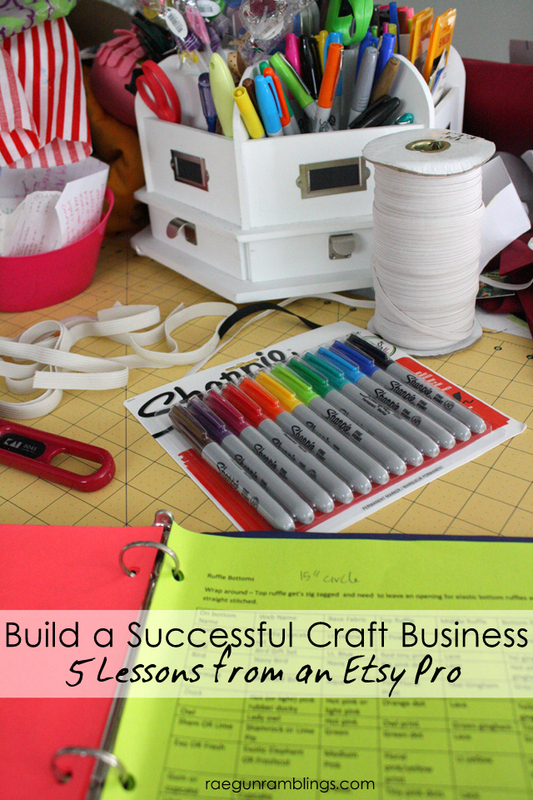 I shared my top tips and tricks that I have learned from my years of running my etsy business. I have had such a great response to this post I really hope to do more this year because I do genuinely like helping people who are trying to start their own craft business. 7. Every month my friend Bev from Flamingo Toes and I Sew Our Stash. One month I also shared a whole ton of awesome top sewing patterns and inspirations. 8. 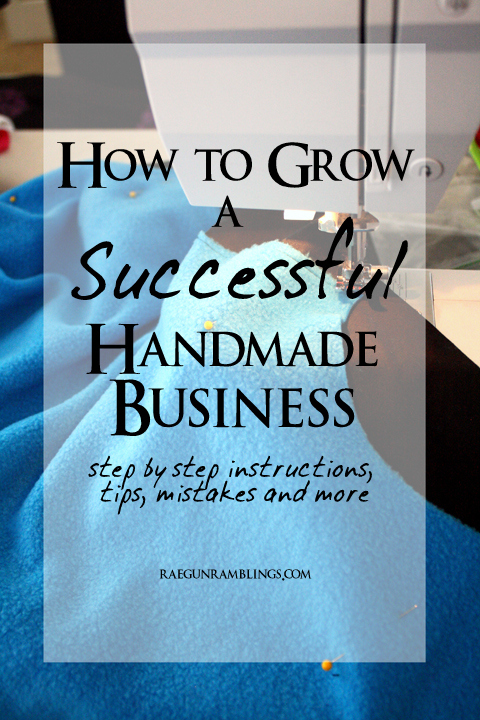 A few years ago I broke down the step by gritty steps that make up my etsy journey. It is still one of my most popular and commented on posts. I hope to update things now post kiddo and a few more years under the belt. 9. I love craft stuff. 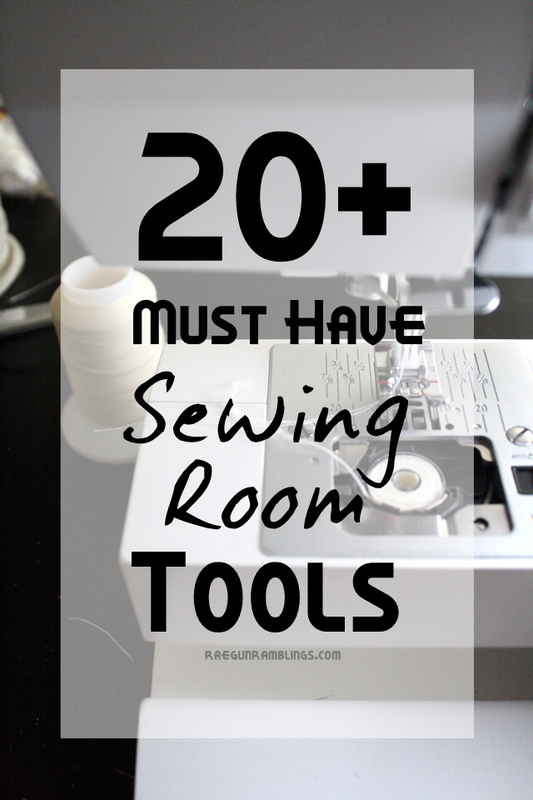 I love all the gadges and fabrics but when it comes down to it not all of them made my sewing room necessities list. 10. 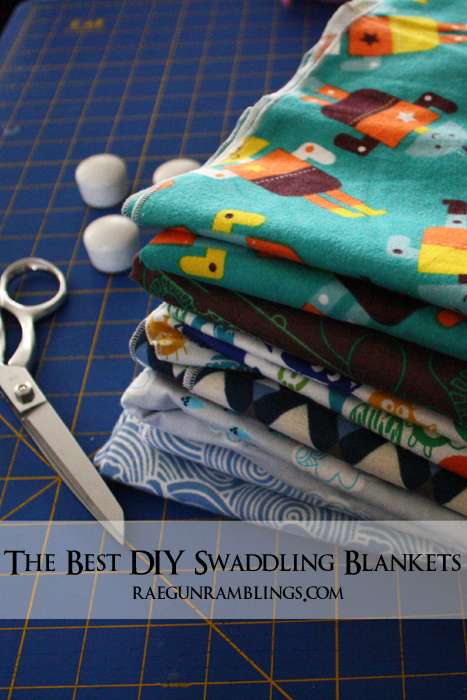 These are the best baby swaddles and they are so easy to make. Most of the store bought ones are just too small and the ones that are bigger are SO pricey. Make these for all the new babies in your life (it’s really crazy easy and fast). 11. Speaking of babies. 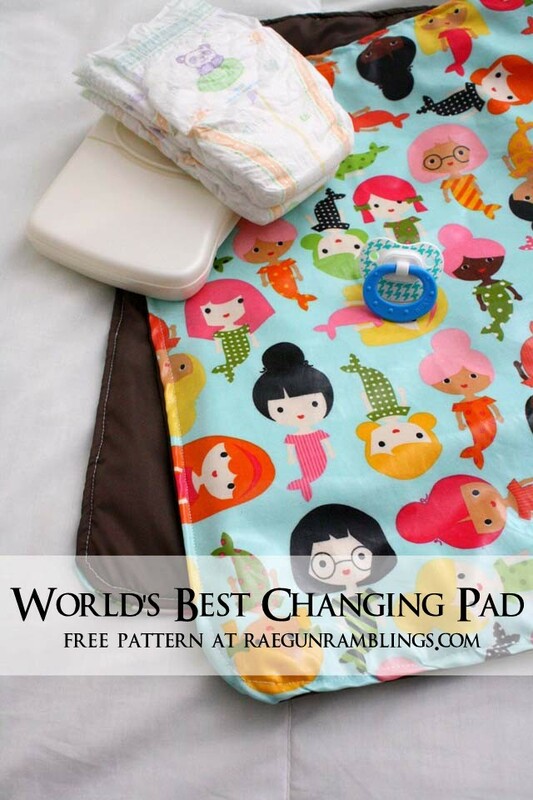 This simple no frills baby changing pad is still being used multiple times a day in our house. We just throw it on the bed (we don’t have a changing table) and we’re good to go. I even made one for the car and to have at my mom’s house. Why they don’t sell ones that are this lightweight and basic I have no clue. Luckily they are SUPER easy to make. 12. I used this 5 minute hot pack looooads. 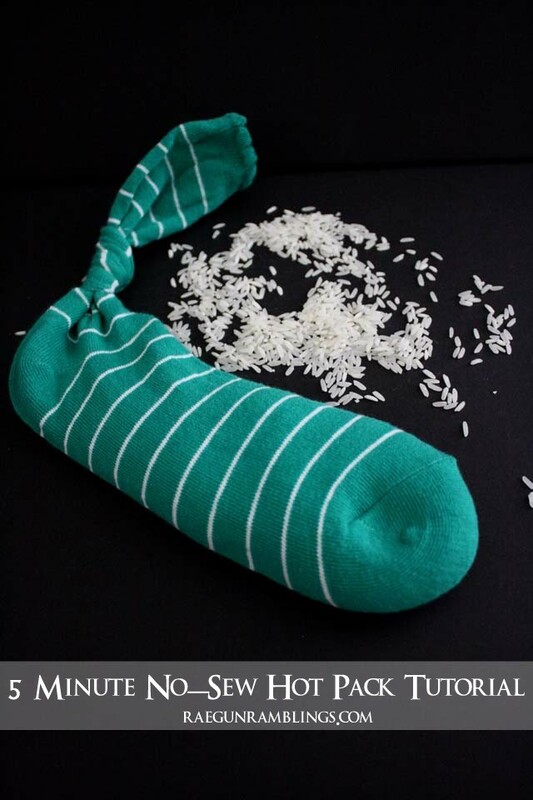 It especially came in handy when I was battling plugged ducts but this is a great project for whenever you need a hot pack. I even made a bigger version that my mom uses to warm up my niece’s car seats in the morning before school. 13. It’s true I can’t have plain shirts. They all get attacked in iron-on vinyl. Usually with some Harry Potter or other bookish quote. 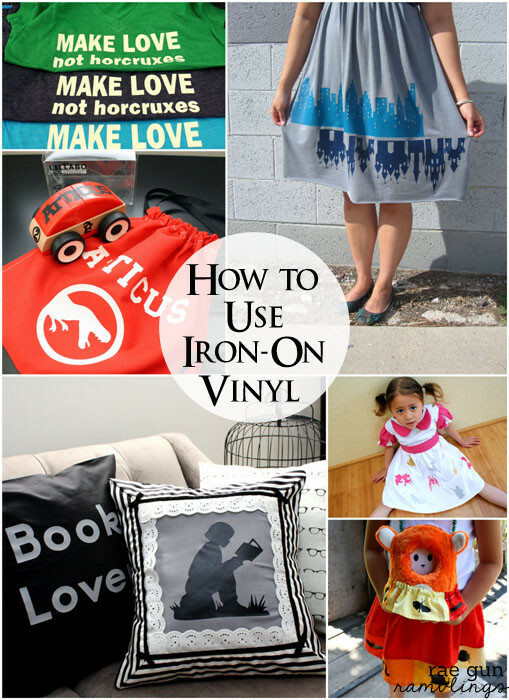 But when you learn how to use iron on vinyl and how freakishly easy it is I be you won’t be able to control yourself either! 14. Costumes are some of my very favorite things to make. 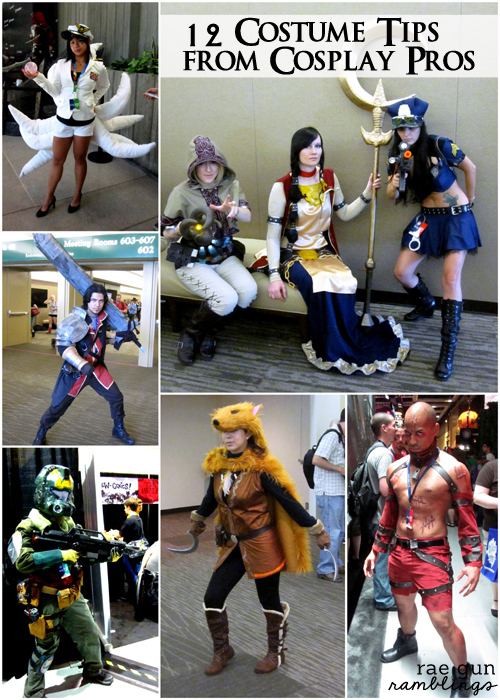 I shared the best costume tips from cosplay pros that I learned from a top notch comic con session. And you have to see some of the awesome costumes I saw at comic con. 15. 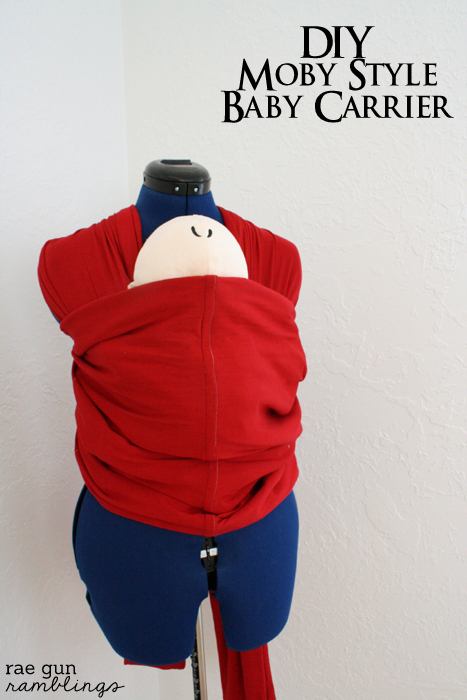 And the 15th most popular creative post of 2015 was how to make a moby wrap. I am still shocked at how much they charge for those things when they are really SO simple my nieces could make them. 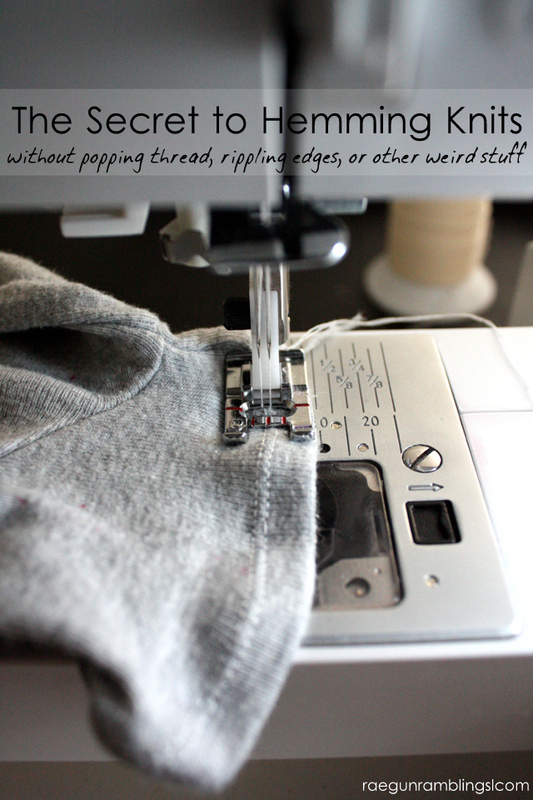 And those were the top 15 sewing and creative posts from last year. I’m excited to see what 2016 has in store!